This Grammy Award winning artist is planning to bring solar power to millions in Africa. Who hasn’t heard of Akon? The man has pretty much done it all, and nowadays he is winning hearts on the continent that sits closest to his own. With five Grammy Award nominations under his belt and a string of number 1 hits, Akon now aims to bring a electricity to millions of homes in Africa. 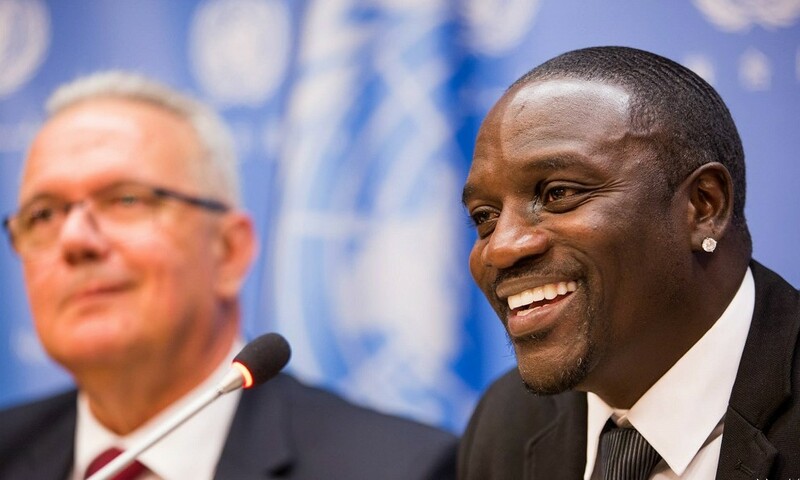 On a recent visit to New York for the United Nations’ Sustainable Energy For All summit, Akon, alongside the co-founders of Akon Lighting Africa (ALA), outlined their plans on how they intend to bring solar power to rural Africa. 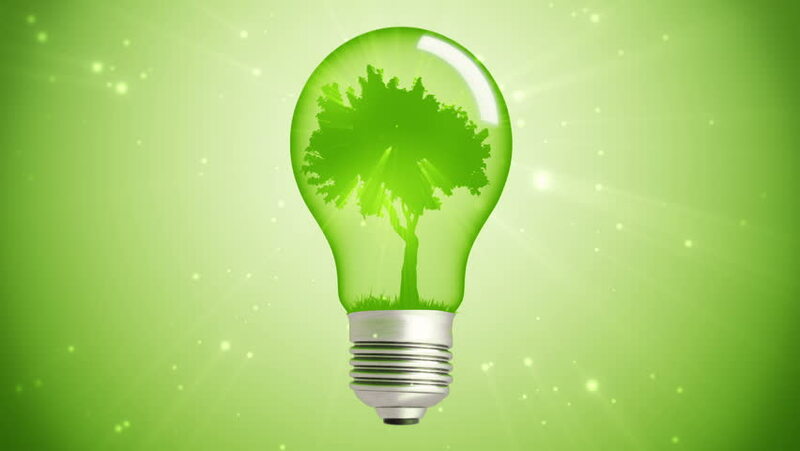 In fact, ALA launched in February 2014 with the aim to “bring electricity to African villages by a clean and affordable solar energy solution.” They have based their system on a micro-lending model which provides solar-powered micro-grids and street lighting to the infrastructure of communities who need it the most. The average investment per village is roughly $75,000, and thus far ALA has invested more than $400 million towards switching on the lights in Africa. Villages can now also opt to finance their own solar investment via installments. 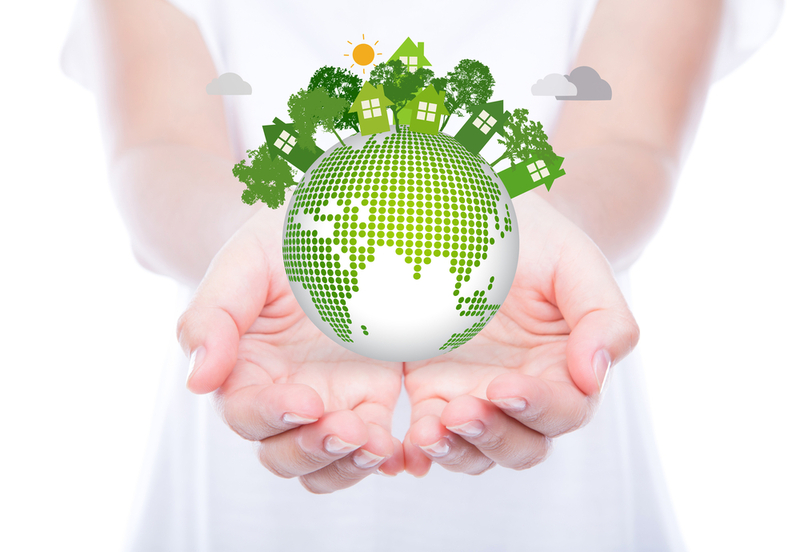 This will minimize any financial strain on the local communities. It’s worth taking into account that this is all happening in regions with a vast and profitable fossil base where, instead, the local governments have been resolute in pursuing their renewable energy programs. The solar vs fossil fuel debate has long since been settled, and solar plants, wind farms and many other renewable energy applications are finally getting the attention they deserve. ALA is applying solar technology where it is needed the most, and it really seems as if solar is set to become an entirely new industry. It’s due to individuals like Akon recognizes the potential of affordable renewable energy that this solar energy will take over the globe.